Notice: This is an old thread. The last post was 471 days ago. If your post is not directly related to this discussion please consider making a new thread. 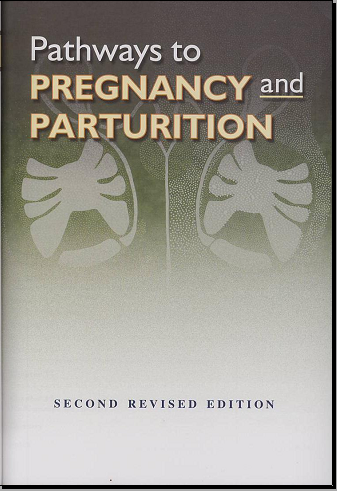 This reproductive physiology textbook is used in over 140 universities around the world. It provides detailed specimen and full color graphics targeted specifically to students. Highly visual presentations. Concepts clearly presented. Relevant and updated. Last edited by Motoko; 8th January 2018 at 02:15 AM. Reason: UPDATE. Last edited by Motoko; 8th January 2018 at 02:35 AM. Reason: UPDATE.